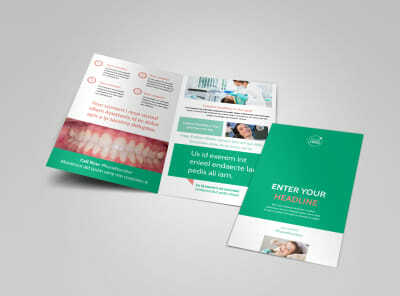 Customize our Dental Surgery Flyer Template and more! 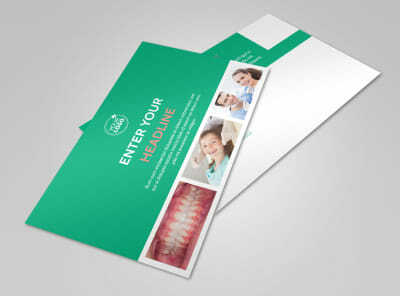 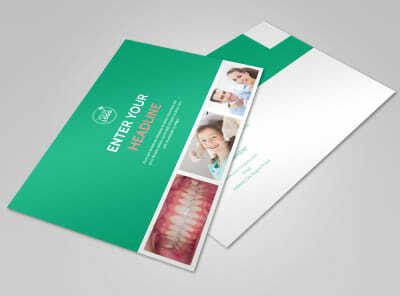 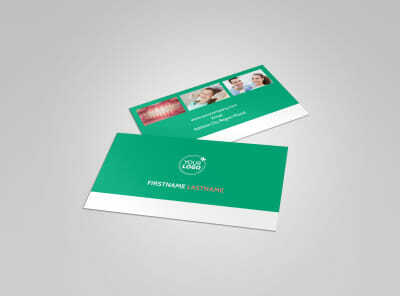 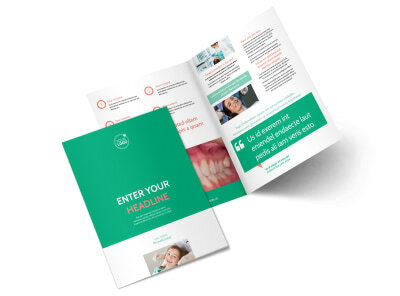 Make dental surgery less intimidating with dental surgery flyers that ease your patients' fears. 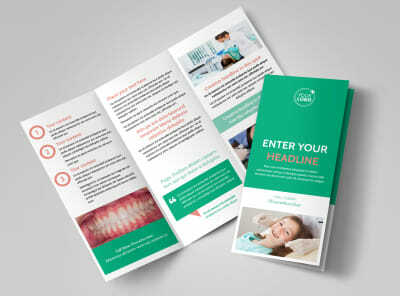 Customize your dental surgery flyers using text, photos, and more via our online editor and your choice of template. 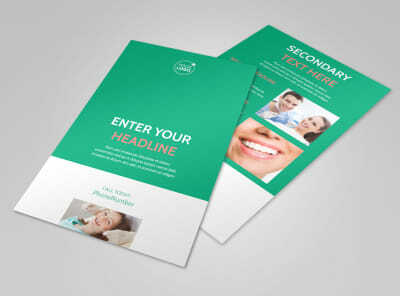 Select colors, fonts, and other elements to drive home your design. 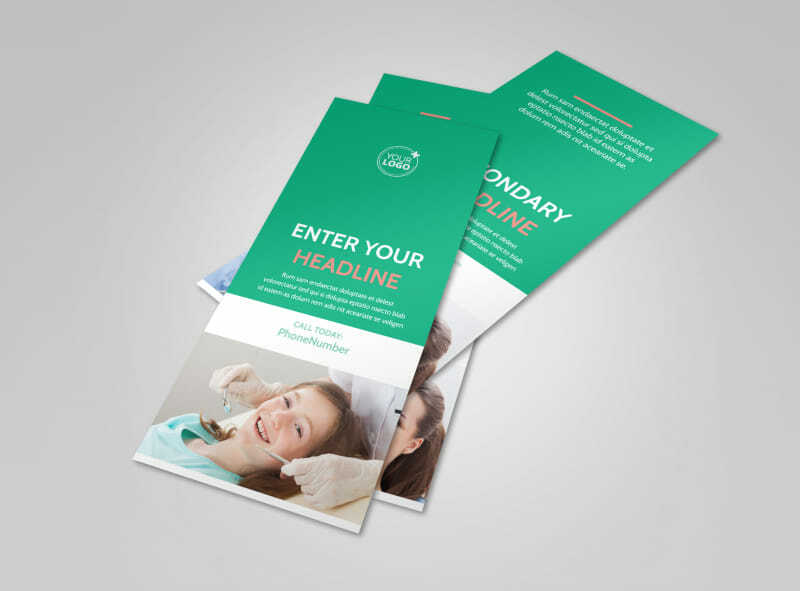 Bring your flyers to life today with just a few clicks of your mouse.